1. 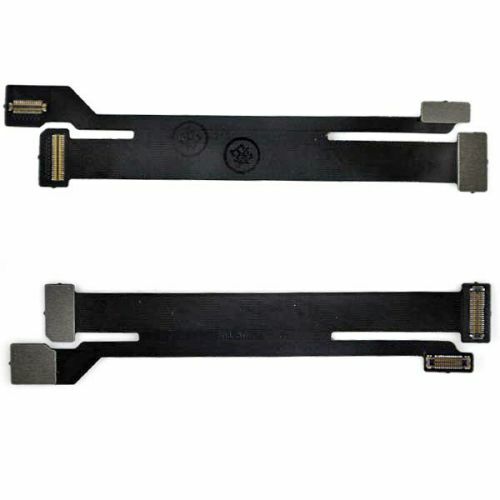 Good quality OEM extension testing flex cable for iPhone 5c. 2. This testing flex cable is for testing the condition of LCD assembly, it make the testing more easier and faster.